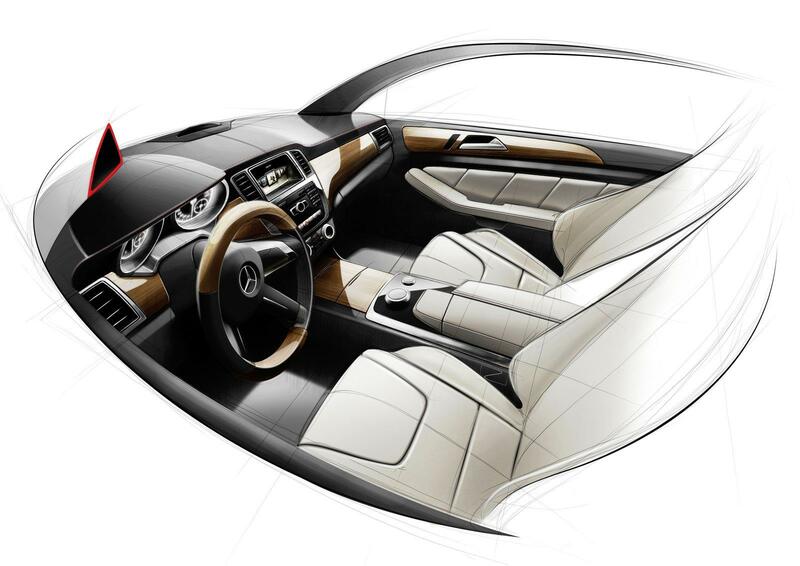 While very little of the enthusiast market or reviewers found BMW new X6 model as something attractive or worth while, it was met with much success from th audience. Whatever the market, whatever the buyers, the Bavarians found plenty of buyers for their almost grotesque creation and it’s stuff like this that captured the attention of their greatest rival, Mercedes. Mercedes have recently announced that they plan to add a new model to the lineup, one that would be part of the ML family and perhaps retain some of the coupe appeal. 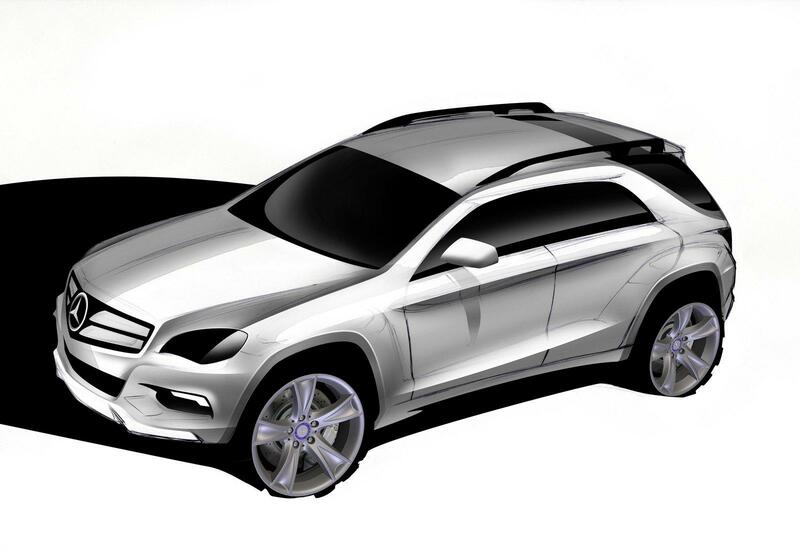 Internally, the Mercedes ML Coupe is known as the C166 but people who don’t go for the very technical side will most likely have heard of this new creation as the MLC. 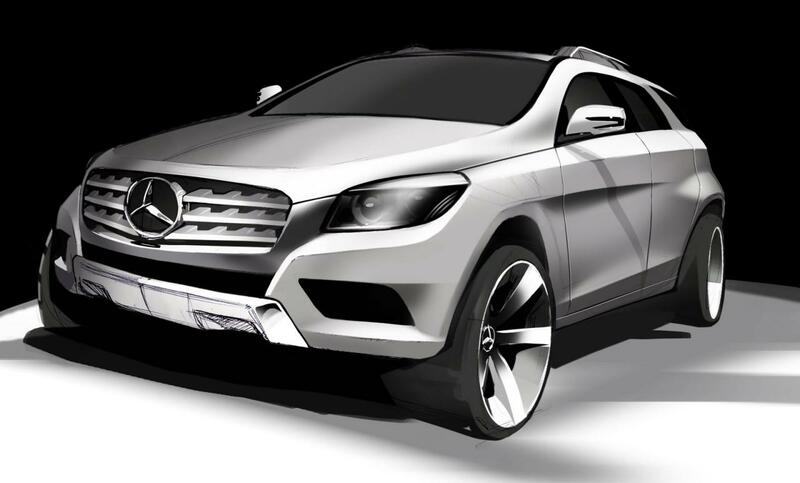 Some speculation that is on the verge of being overshadowed is that when this SUV-Coupe comes to the market from Mercedes in 2015 it will actually be called the GLS. After all, Mercedes introduced the idea of having a four door sedan to the lineup so why not have such a body shape on the already popular SUV they have. Some of the very few things we genuinely know in relation to the X6’s upcoming rival is that Mercedes recently invested a considerable chunk of change in the Tuscaloosa plant in Alabama. This is the plant where Mercedes already produces the ML class, the R and GL-Class vehicles, so accommodating one extra SUV would only seem logical. Naturally plenty of other Mercedes models could be built at the American plant but in considering the likeliness of justifying a $2 billion investment would only make sense if the company was expecting something big. This sort of production improvement isn’t the sort that a major manufacturer would do just because they think that the sales of the C Class would grow slightly. In terms of sales figures, 2010 saw BMW sell just over 102.000 units of the X5 and the introduction of the X6 version grabbed the Bavarians another 46.404 units. Now a similar increase of nearly 50% in terms of SUV sales is what would spur on Mercedes to tool up for the production of the ML Coupe in this sort of big spending style. 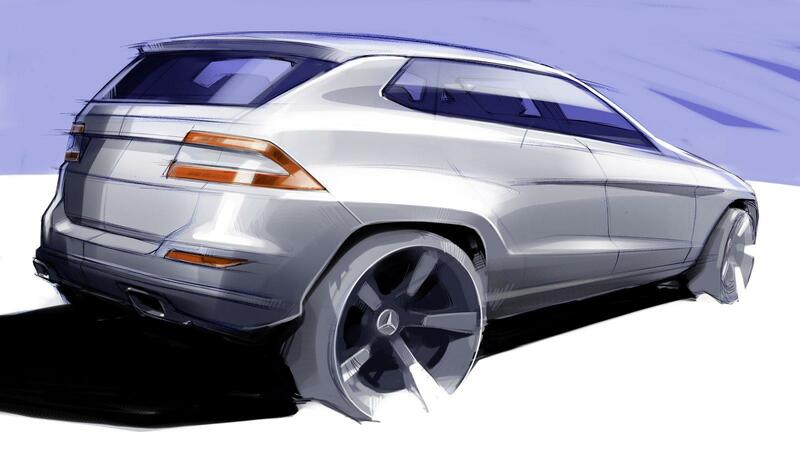 No word on exactly just how many more people Mercedes will have to employ on top of the current 2800 in order to prop up production as fast as the robots will be able to when the new Mercedes ML Coupe will be rolling out of that plant.